Holly Cure is living the America Dream. For years she waitressed and attended bar at Antoni’s in Lafayette’s Oil Center, joking to owners Bruce and Lynda Cart that she would someday buy the establishment. When the Carts decided to retire, Cure and her husband, Eli, did just that — they bought the casual Italian restaurant. 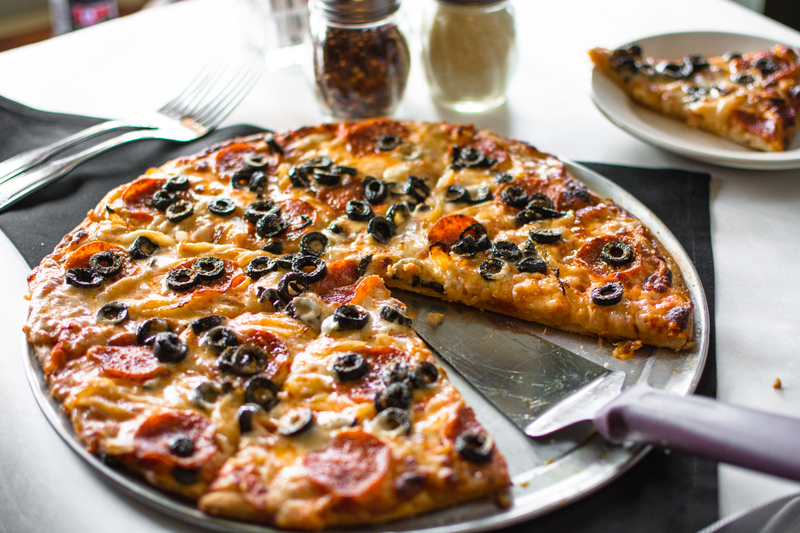 Antoni’s began as a quaint Italian café in 1996, focusing primarily on house-made pizza and calzones. Since the Cures purchased the restaurant in 2013, those traditions remain, although the couple has added on to the menu. 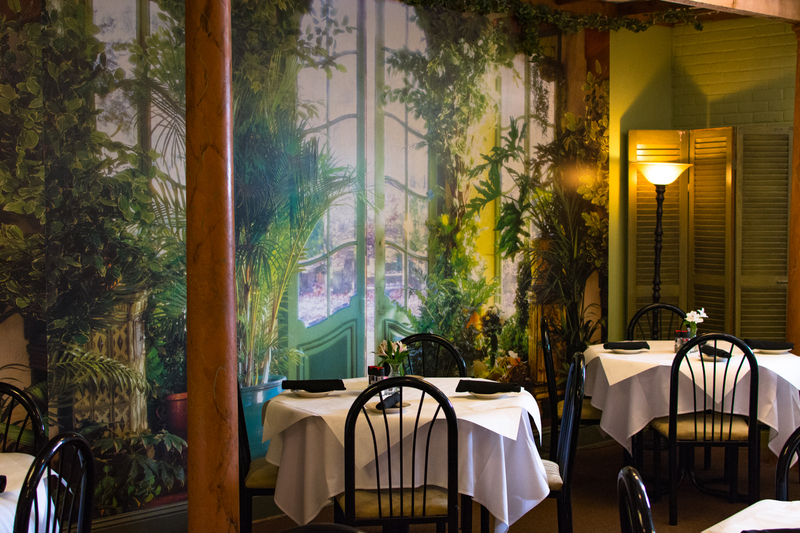 Cure describes Antoni’s as “elevated rustic Italian.” The restaurant features white tablecloths, an Italian-style mural and flowers adorning each table, making it perfect for romantic evenings. But Antoni’s is mainly focused on casual comfort, Cure explained. 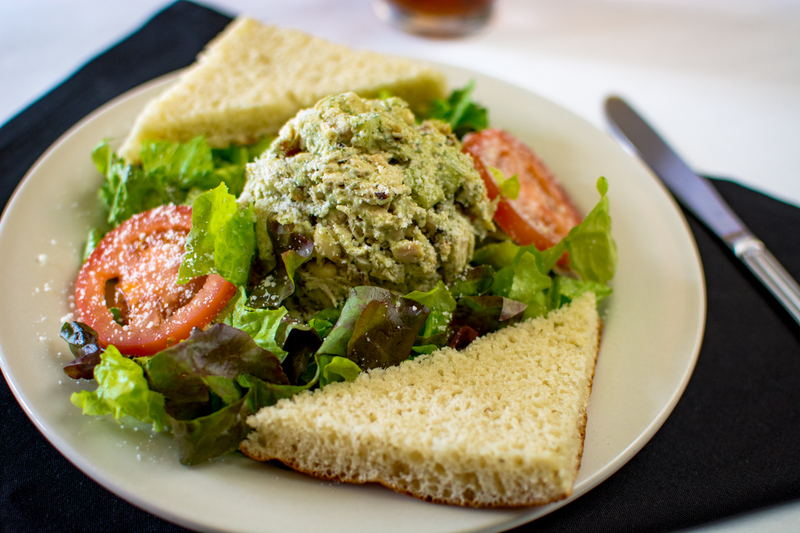 The restaurant is best known for its basil chicken salad, one of Lynda Cart’s recipes. For lunch, the salad served with focaccia bread is only $8.50, making it an affordable mid-day treat. 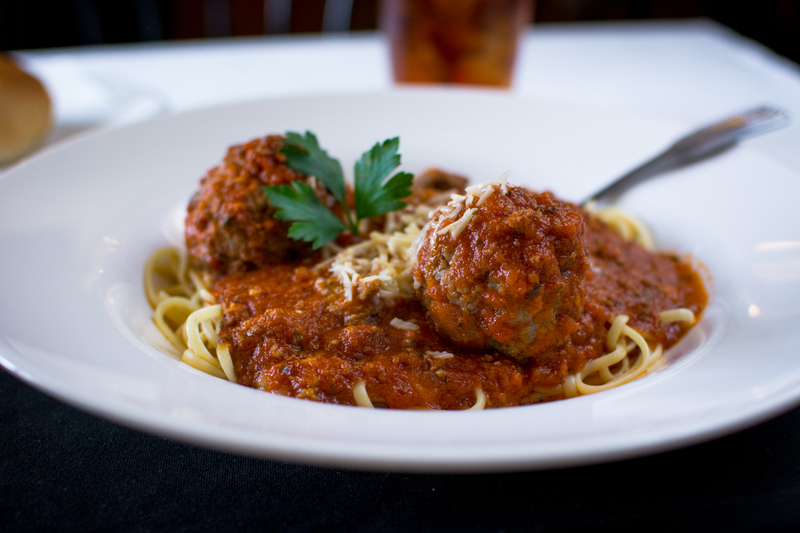 Another popular dish is the restaurant’s meatballs, once a special item but now always on the menu because of the demand. Holly Cure’s favorite dish is the baked salmon with polenta cake that’s served with sautéed broccoli. Eli Cure prefers the lasagna made with four cheeses and a bolognese meat sauce. 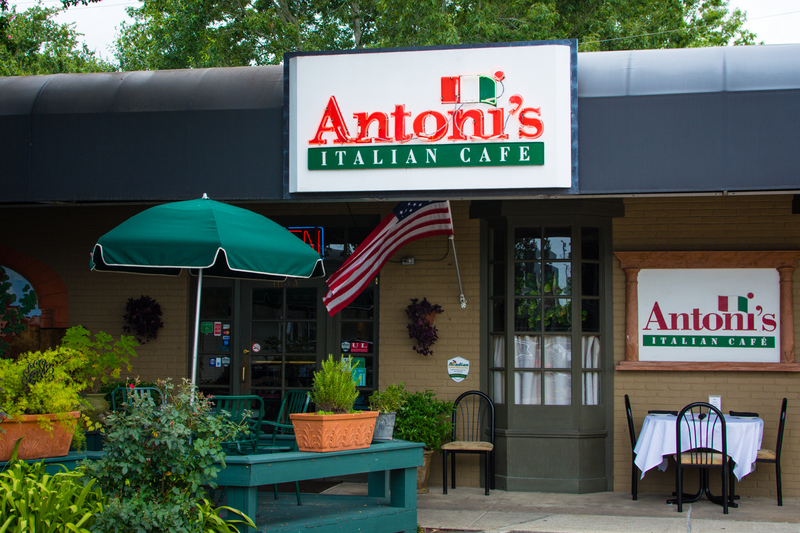 Antoni’s offers daily specials for lunch and dinner, and staple specials on Wednesdays and Fridays. It’s meatloaf on Wednesdays, a delicious blend of fresh herbs, peppers and onions topped with a bolognese sausage sauce and served with rosemary roasted potatoes, bourbon baby carrots and sautéed broccoli. Naturally on Fridays it’s fresh fillets of fish from a local purveyor, usually trout, snapper or an unusual fish such as kingklip. Lunch specials veer toward entrees quick to prepare and serve, such as pasta with vodka sauce or vegetables over pasta with a Romano cream sauce. The EatLafayette special ties in with the restaurant’s 20th anniversary celebration this year. A meal consisting of appetizer, entrée and dessert for lunch or dinner, dine-in only, is only $20.